Neil Tesser writes: "Perelman has made more contributions to saxophone technique than perhaps any other reed player since Roscoe Mitchell: he has mastered the tenor sax's altissimo range and found innovative ways to navigate it from within, as well as to access it from the other ranges of the horn. ... He has researched air flow and breath control, rebuilt embouchure and streamlined the demands of creating the extraordinary sounds at his disposal." 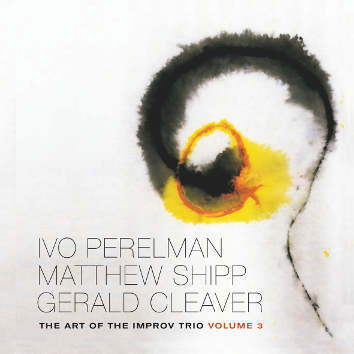 Read extensive notes by Neil Tesser and Matthew Shipp.